Kabayan Beach Resort (formerly Laplaya Beach Resort) opened in 1996. As with every other endeavor, Kabayan Beach Resort started small. In fact, it was initially just a rest house for the owners who wanted occasional breaks from the hustle and bustle in the metropolis. The serenity of being in the midst of clear blue waters and fine white sand never failed to rejuvenate them. Eventually, they were encouraged to share their place and provide areas where people can recharge and soothe frayed nerves. Kabayan started by building two small fan cottages and a pavilion. Not long after, demand for more cottages grew not only from private individuals but from corporate clients as well. 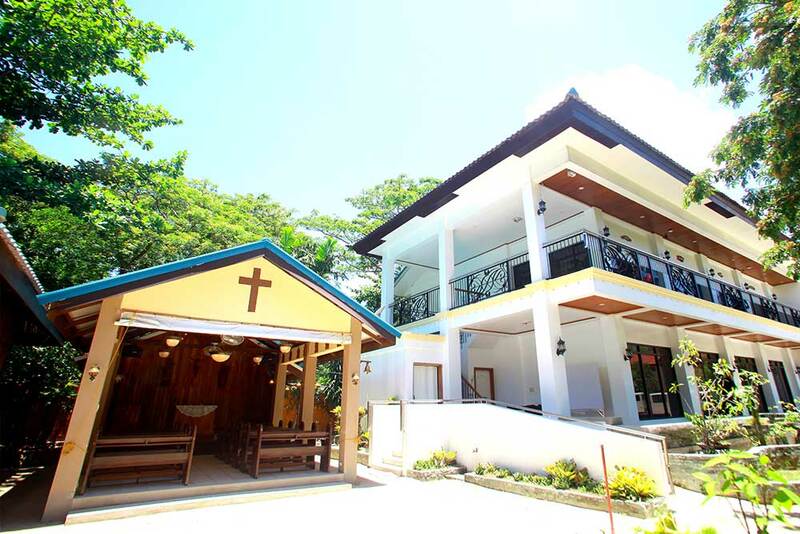 Now, Kabayan Beach Resort boasts of 19 well-appointed air-conditioned cottages and a multi-purpose hall for social and corporate requirements such as parties, weddings, seminars, and the like. 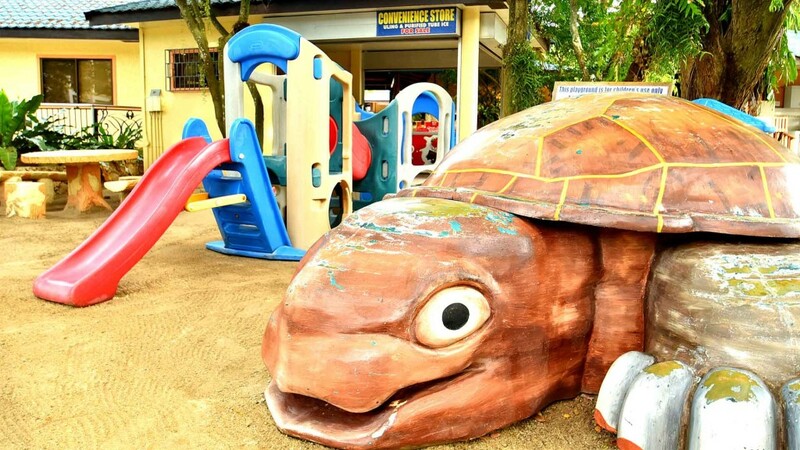 Kabayan Beach Resort is a pioneer in many ways. They were the very first resort built along the white sand beach of Laiya, San Juan Batangas. When others followed and built fan cottages as well, Kabayan upgraded their cottages and built air-conditioned ones. Soon after, others followed suit. Still, Kabayan managed to come up with services and amenities that are uniquely theirs —a few of which are: KTV rooms, a television set with cable service at the pavilion and in all of the cottages, a chapel with anticipated mass every Saturday, dormitories and a multi-purpose hall for seminars, a beach side bar, and a swimming pool for adults and children. 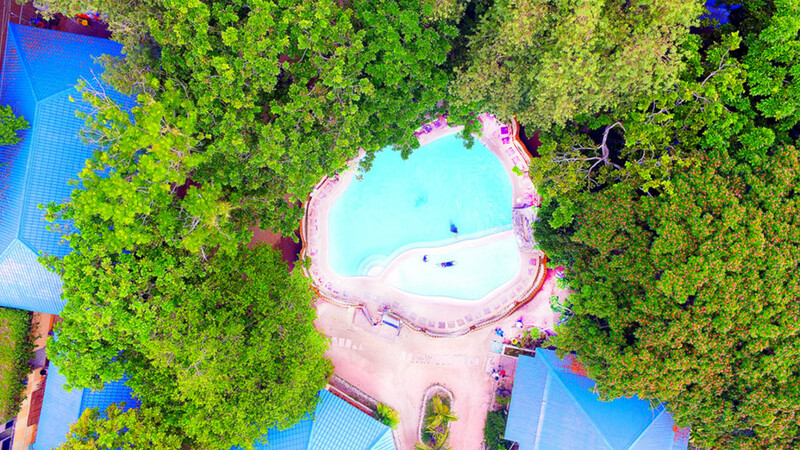 Needless to say, Kabayan Beach Resort constantly strives to establish better standards of products and service—all for the continued satisfaction of their guests. Kabayan Beach Resort takes pride in the amenities & activities they have made available for guests’ pleasure and enjoyment. 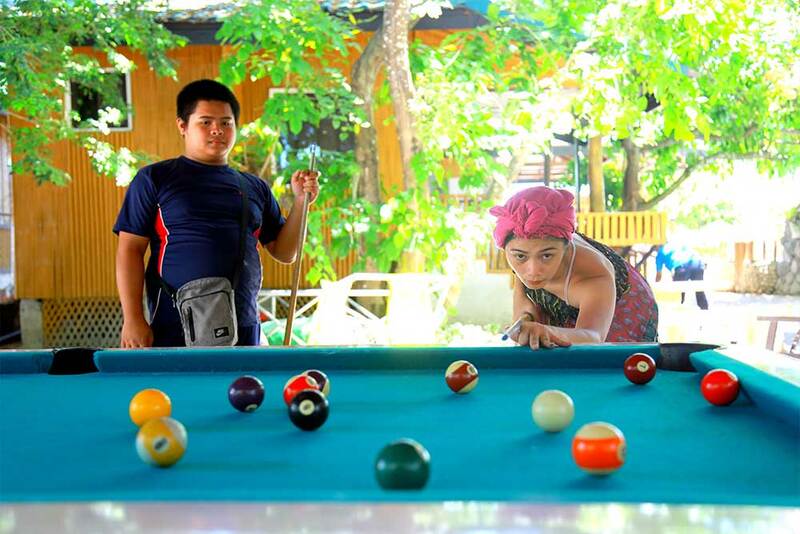 One will always find an activity suited to one’s personal style— whether slow and quiet, or action-packed—because Kabayan caters to the varied interests of its guests. Kabayan Beach Resort employs two professional and certified lifeguards to look out for guests safety while swimming. The lifeguard tower is likewise equipped with first-aid kits in case of emergencies. Ride the water on a giant inflatable. Php400 per head/15mins. Minimum of 5pax. With our resort guests in mind, Kabayan Beach Resort provides various facilities to cater to our clientele needs. Swimming Pool is open from 7am to 10pm. Parking. That’s never a problem. Kabayan Beach Resort’s parking lot can accommodate as many as 20 buses at one time. 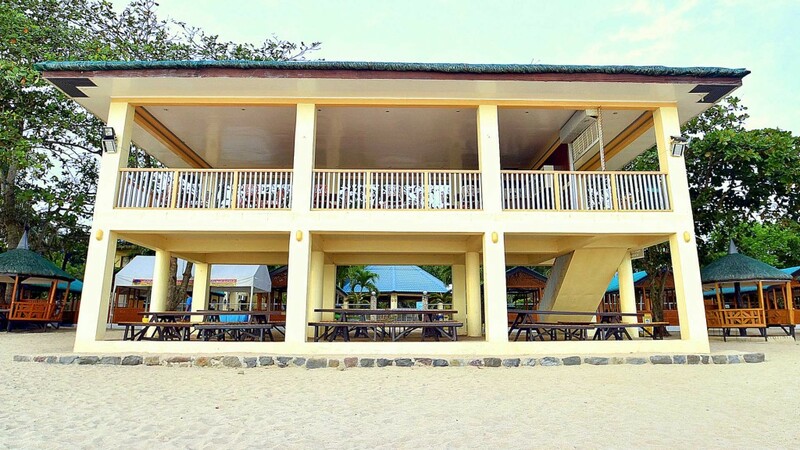 Kabayan Beach Resort takes pride in serving the best food along the stretch of Laiya, San Juan Batangas. In fact, guests from nearby resorts sometimes flock to the Kabayan fastfood to take their meals. This is because aside from being clean and great tasting, prices are extremely affordable. Another first from Kabayan. This open-air bar is situated on the second floor of the building located right in front of the beach. Aside from the very refreshing and cool sea breeze, the bar shows off a magnificent view of the entire stretch of Laiya. 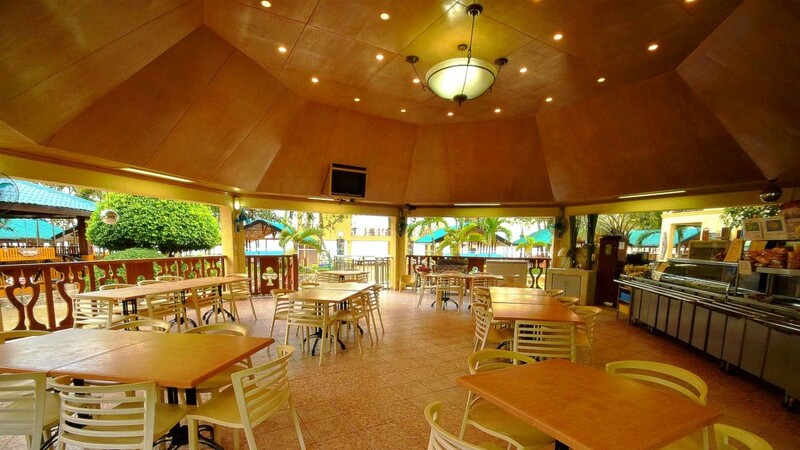 El Kapitan may be rented for functions and private parties. Take home an item or two to remind you of your stay at Kabayan. 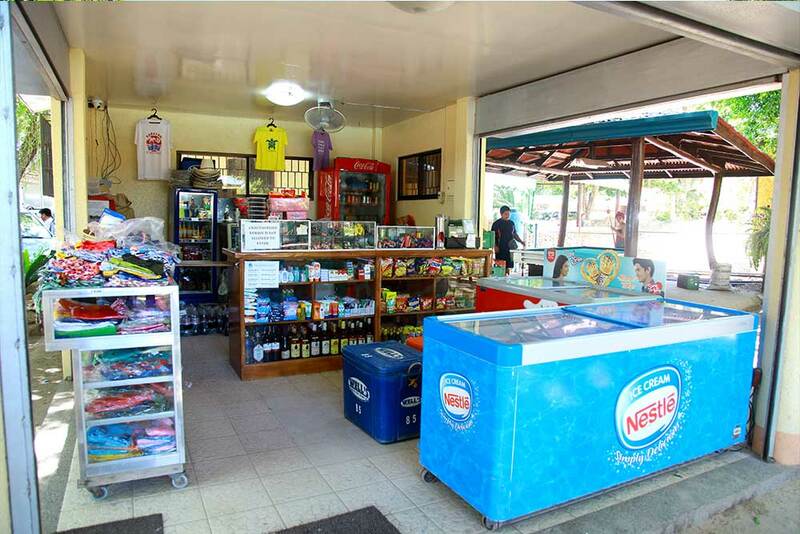 Should you forget some personal items, the convenience store is well stocked with items ranging from medicines to slippers, clothes, floaties, and many more. This is one amenity that is unique to Kabayan Beach Resort. The chapel, set amidst lush greenery and century-old trees, allows for tranquility while guests are praying. Guests may pray the Stations of the Cross during the Lenten season. Anticipated mass is celebrated regularly every Saturday at 7pm. Another feature that is offered only in Kabayan. 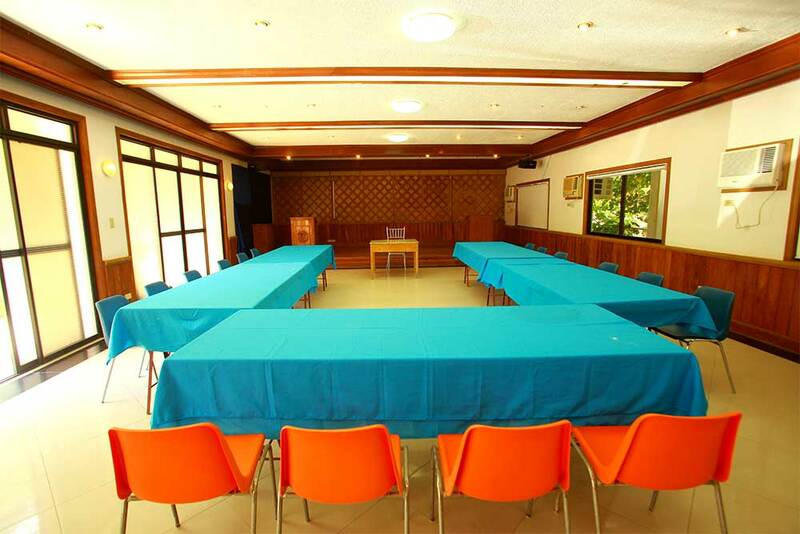 A fully air-conditioned multi-purpose hall that is perfect for seminars, team building sessions, retreats, and other big-group activities. The hall can seat up to 190 persons, theater style. Provided likewise are the following materials and equipment: whiteboard, markers, overhead projector, and sound system. Management also offers the following free of charge: Hot and cold water dispenser with 5-gallon Agua Vida purified water, whole day free flowing coffee, candies, and one welcome streamer. Should there be a need for resource speakers, Kabayan can refer you to an accredited human resource company. At the beach, life is different. Time doesn’t move hour to hour but mood to moment. We live by the currents, plan by the tides and follow the sun.